Imagine an ideal world where everyone cooperates and lives in perfect harmony. I sense a long pause. This dream seems impossible, doesn’t it? Our self-centered egos are the problem. We allow our ideals to interfere without giving any thought to others’ ideals. As self-seeking and goal-achieving individuals, we need to stop for one minute to evaluate what is important in our lives. We need to take stock of our inventory, the people involved in our lives and businesses. 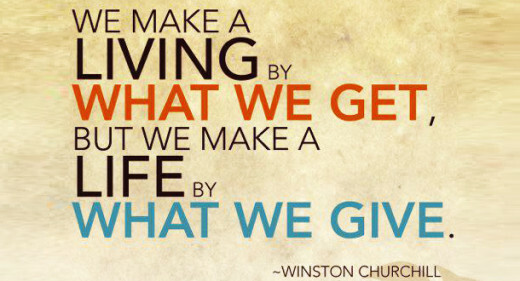 Winston Churchill’s quote shifts our paradigm to see the reality. We may be profitable in the business sense but are we profitable in our relationships? Strong, deep-meaningful relationships are desired by everyone; however, attaining that depth requires mutual work and commitment between us. People are emotional beings seeking love and respect. Relationships don’t just happen. A quick method for the ideal relationship only magically appears in fiction books. For the most part, our willingness to cooperate may occur only when situations are in our favor on our terms. Our reluctance to compromise can stir up embedded emotions and resentments which are counteractive to building sound relationships. We are quick to point fingers at the perceived flaws of others. They are stubborn, easily angered, and manipulative but we fail to look closely at our own flaws. We assume we are right in our thinking. What we may think is our greatest strength might very well be seen as our greatest weakness by others. I could be the most goal-focused determined individual but taken to an extreme, I can be seen as very controlling. q The Readiness Question: Are We Prepared for Relationships? q The Connection Question: Are We Willing to Focus on Others? q The Trust Question: Can We Build Mutual Trust? q The Investment Question: Are We Willing to Invest in Others? q The Synergy Question: Can We Create A Win-Win Relationship? I think you would agree that our desire and attempts to “fix” others never works in our favor. Study after study, quote after quote, says we must first “focus and fix” ourselves. Whether we are dealing with our own perception of any given situation, our attitude towards another person, or our own action and reaction, looking at our behavior provides us with beneficial insight for growth and change. John’s willingness to share his inappropriate approach to dealing with conflict early in his marriage helps us learn from him and reflect on our own behavior. He claimed he always made sure he won every argument with his wife, Margaret, until Margaret finally sat him down, shared her feelings and explained what his approach was doing to their relationship. From that day I decided to change. Realizing that having the right attitude was more important than having the right answers, I softened my approach, listened more, and stopped making a big deal out of little things. In time, the wall that had begun to form came down, and we began building bridges. And since that time, I’ve made a conscious effort to initiate connection anytime I’m in conflict with someone I care about. Our words have the ability to either build people up or to tear them down. You can see the effects a hammer can have on any relationship. 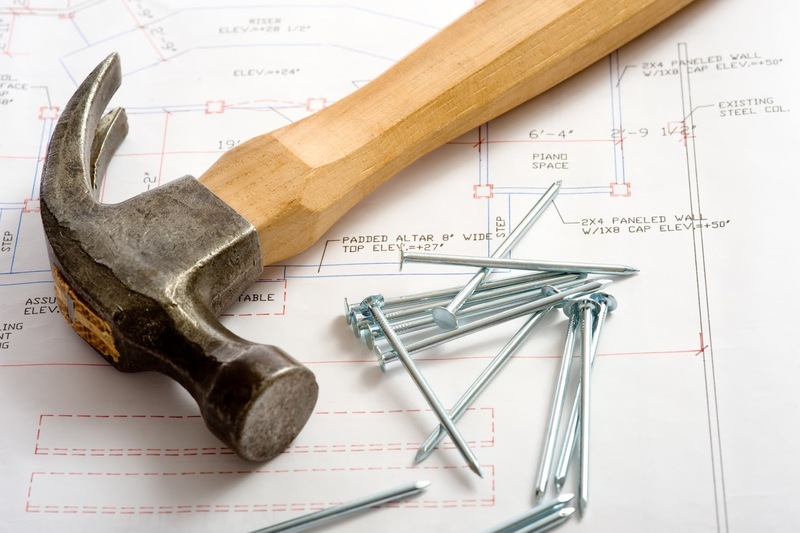 If you see the other person or the situation as the nail, you will use a hammer to strike a solution. A hammer approach is harsh and domineering, an inappropriate method to build a relationship. The choice is ours to evaluate our preferred approach: one which creates a peaceful harmonious conversation or a hostile one. 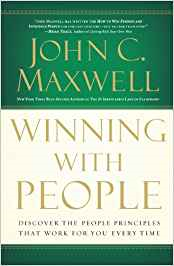 The best part about the book, Winning with People, is that we are not left stranded. John is quick to share the principles, point out the problems, provide plausible solutions, and offer self-assessment questions. In this chapter on the Hammer Principle, he delivers six different approaches to trading in your hammer for a velvet glove. His wisdom is a gift we can give to ourselves and our loved ones. If your family business is having various challenges, you can choose to discuss one principle at your weekly business meetings until all twenty-five principles have been reviewed. Once you have gone through the book, you can repeat the process. Because new situations keep occurring, reading, sharing and discussing allows the principles to become part of your everyday interaction with others. The principles help us learn from our mistakes, utilize the ongoing training with everyday challenges, and develop stronger family relationships. If you are constantly confronting people and facing strong resistance, Winning with People provides insightful knowledge and skills to create the change in us and in our relationships with others. When we make a conscious effort to improve our relationships with family and friends, then we make a life by what we give as Winston Churchill so wisely proclaimed. As children, we would draw and share pictures before we learned to write. In our mind’s eye we captured and created images on paper when we didn’t have the words. This informal mode of communication gave clarity and meaning to others so they could share in the events of our life. 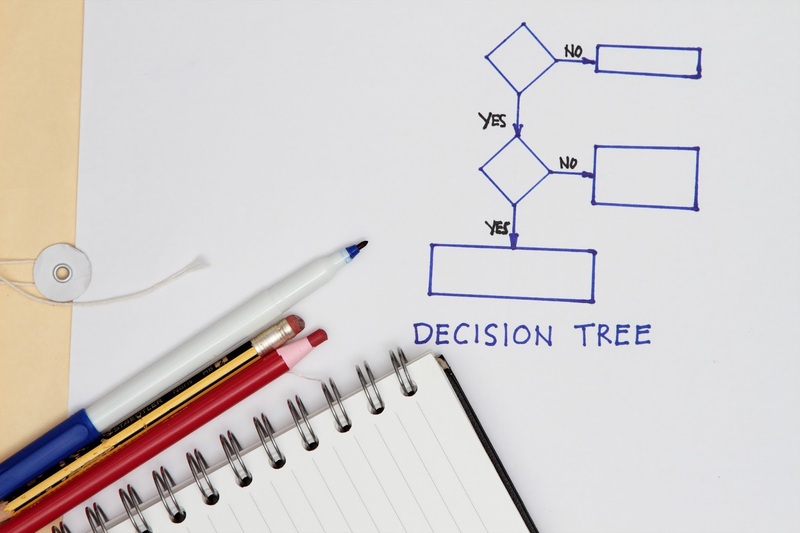 When faced with decisions today as adults, using a flowchart or decision tree can be extremely beneficial in seeing at a glance the options available. Like a roadmap you can decipher which is the best route to travel once you examine all the advantages and disadvantages of each option. 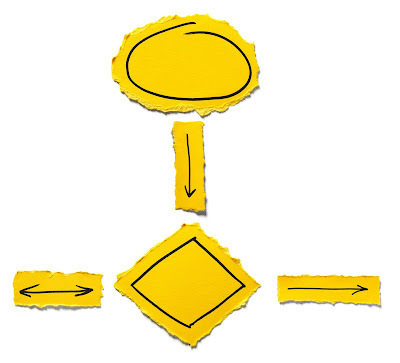 Having a visual aid, like a flowchart or a decision tree, allows you to preview your decision the same way you preview a movie before you decide to watch the entire movie. 1. LET IT OUT. Our minds are so crowded and clouded by different perspectives and processes that our thoughts have a tendency to clash. Different views and facts dominate logical reasoning, leaving us utterly confused. The dialogue in our heads may go something like this: “We could do it this way.” “They suggested doing it that way!” “Now we don’t know which way is best.” Drawing the various options on paper allows your ideas and thoughts to get out of “your head”. 2. TALK ABOUT IT. Making decisions can affect many individuals in a family business. When the options are drawn out in colour rather than “black and white”, then everyone who needs to be involved in the decision-making process can add insight and reasons why one decision is preferred over another. Since no one can read your mind, putting your ideas and thoughts on paper is the next best thing. 3. DEAL WITH IT. My Dad always used to say, “Don’t worry. Let the horse worry. He has a bigger head.” My Dad was right. The horse does have a bigger head. However, this bit of advice didn’t stop people from worrying. When you handle any problem, you are freeing yourself from worry. It’s your action that conquers the problem. 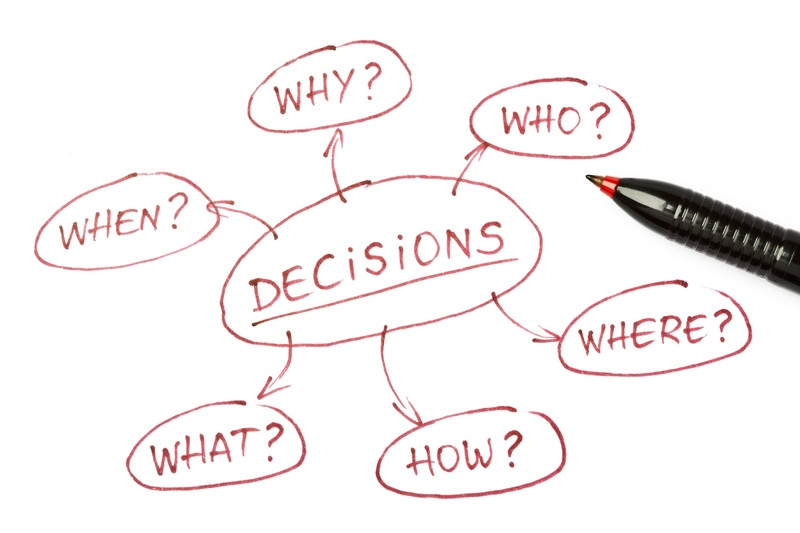 When you use a flowchart or decision tree, you are discovering possible solutions to your present day dilemma. This strategy creates action steps to kill the worry and the problem. 4. FIGURE IT OUT. Quite often we can become so focused on using only one approach that we don’t allow other possibilities to enter our mind. When you map out possible options you may be surprised to uncover others you never considered. This brainstorming technique allows light to shine on other strategies to help with making a decision to proceed or not, solving a problem, or determining the best strategy. 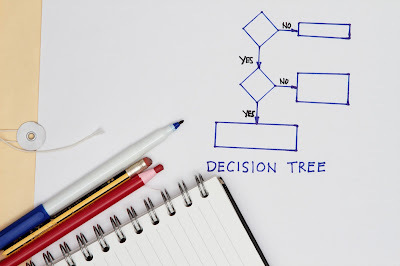 Your “Decision Tree” doesn’t have to be “pretty” to be effective. I believe the process of getting the job done is far more important than how the diagram looks. If any tool or gadget can bring clarity to your situation and work to make your life easier, then you will be extremely happy and content in using it. In my world, I find this is the case with these tools. 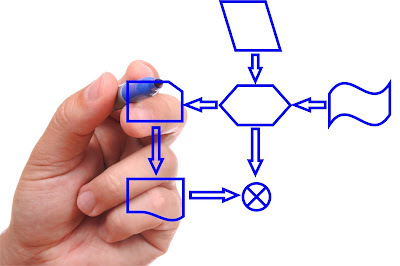 Consider MindTools® resources for Decision Trees or Flow Charts. Get excited and pumped about working with these. If you are interested in other related resources, Mr. or Mrs. Google can provide value references. Similarly if the engines aren’t pointed towards mutually shared goals, you are going to have problems. For a family business with multiple individuals, you can imagine the dilemma if business goals are not predetermined. 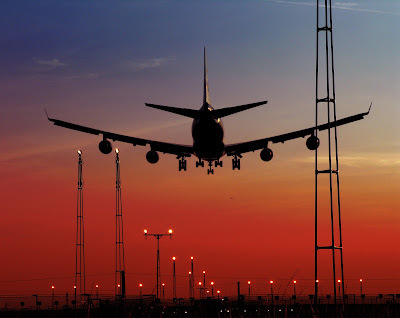 There are more than two engines with the capacity to help a business soar or crash into the ground. Having shared goals is important to maximize the collective strength of the family to ensure not only their business goals are achieved but their personal and family goals as well. 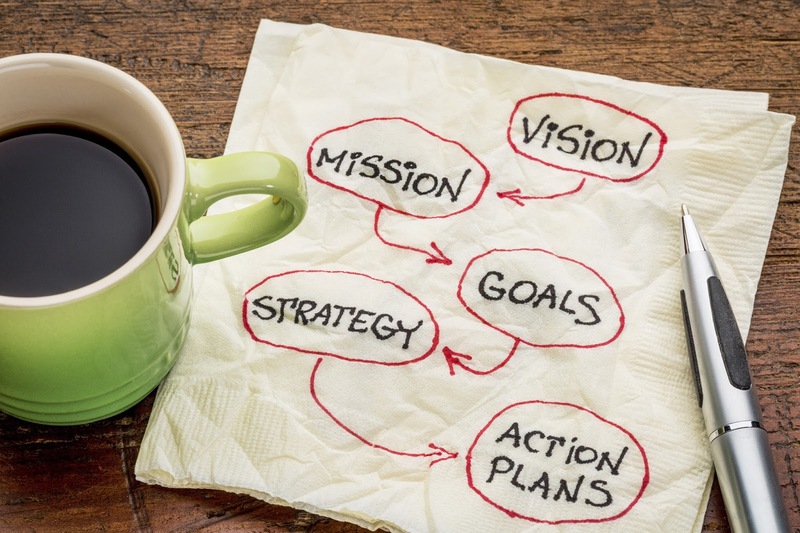 Here are some thoughts to consider when creating your list of shared goals. (1) Working together towards a common goal is often achieved with commitment and collaboration to create a favorable outcome. Special projects and events bind a family together rather than tear them apart. A good example is harvest when everyone is on board to get the crop in the bins. (2) Understanding why a goal is important to the operation of the business is critical. Family members are likely to take a shared interest in the goal if they see the value in the proposal. 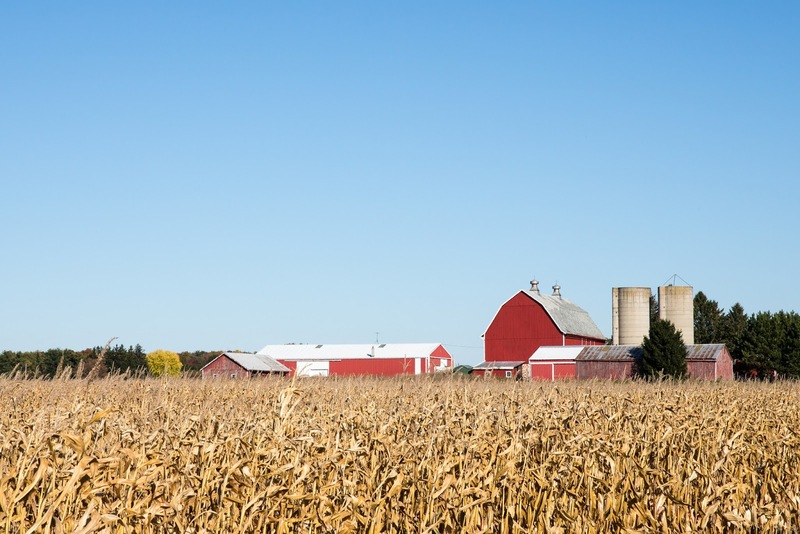 “Why should we buy a new combine when the old one works just fine?” When everyone has a stake in the decision-making process, unity towards the shared goal is achieved. (3) Showing respect preserves your relationship even when opposing a person’s proposed goal. You are not saying “No” to the person rather to the proposal. The proposal is not a shared goal if it doesn’t fit the overall plan of the operation. Cultivating relationships built on honesty, trust, and respect are the nuts and bolts of a family business. When family members understand the decision is turned down for business reasons, not personal, they are receptive. (5) Keeping the business family informed helps everyone understand the present financial status of the operation. There’s a time to be frugal and a time to splurge. The key is knowing when the time is right to do neither. When they are allowed to ask questions, like “Can we afford this tractor?” they have both an interest and a willingness to understand the practicality of the shared goal. Their presence gives them a voice in the shared goals; otherwise they may feel excluded, resentful, and unwilling to show their support. (7) Having too many proposed goals creates confusion. Setting time lines and establishing priorities are favorable for accomplishing goals in an agreed upon order. Shared goals should never be seen as “your idea” or “my idea” but rather converted and renamed as "our ideas”. (8) Seeking help from other advisors will provide clarity and direction on how and when to proceed with unique projects. The logistics, both the pros and cons, are best analyzed by a professional. A “second opinion” can also serve as a buffer when the discussions about shared goals are stalled. (9) Agreeing to disagree and stepping away may be the best solution if a shared goal cannot be established. Relationships are important. Keep a clear perspective on your expectations and your current reality. These could be miles apart and play havoc with your emotions. You can’t make someone do what you want done. A good read is the book, Why Don’t You Want What I Want, by Rick Maurer. (10) Learning and understanding your family’s unique personality type and communication style will serve you well in negotiating your shared goals. Reference to these need-to-know-and-understand traits was made in the blogs, What Colours Build You and How Did We Get It So Wrong. Tweaking your listening skills will be an added benefit. Read How Good are Your Listening Skills. (11) Hosting meaningful open meetings about shared goals begins with well-established rules. 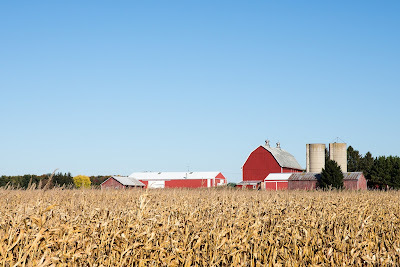 Jolene Brown, farmer, professional speaker, author and champion of family owned businesses, has a Code of Conduct for Your Farm Business. She would gladly share a copy when you email her. Your Code of Conduct identifies your values and expectations and sets the foundation for a strong and thriving business. I wished I could say “communication is easy”. I would be fooling myself and you if I did. Communication becomes complicated when our emotions kick in. Emotions tend to get in the way of logic. There’s a lot at stake when working with family members especially when establishing business goals. I believe if you are sincere and trustworthy in your communication, loyalty, and love will prevail. Setting aside egos and giving up control will open the doors to better cooperation. Then a sincere desire will emerge to create a soaring family business built on mutually-agreed-upon goals. Please share what works the best for you to create "A Dozen Considerations for Developing Shared Goals."